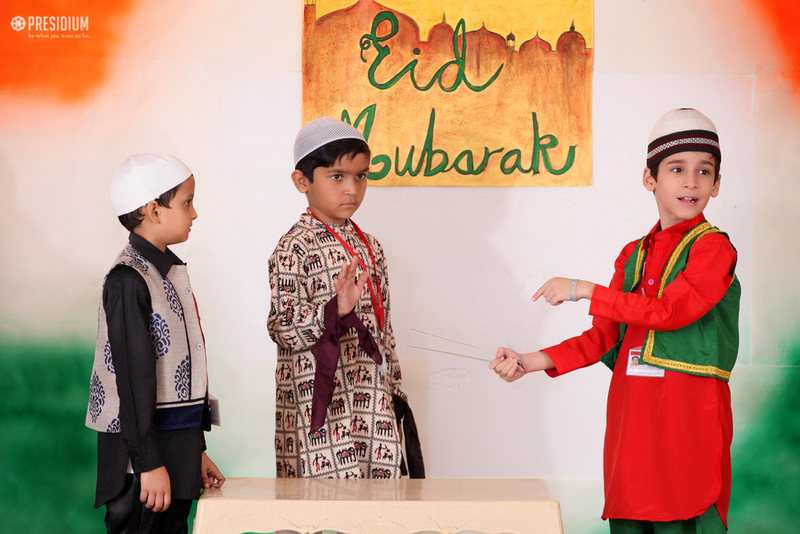 Eid-ul-Adha is celebrated all over the world in remembrance of the sacrifice that Prophet Ibrahim made to Allah. 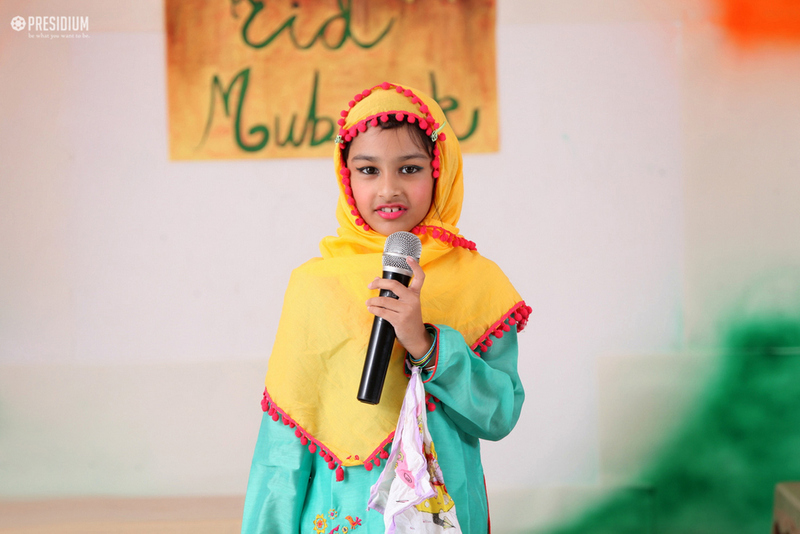 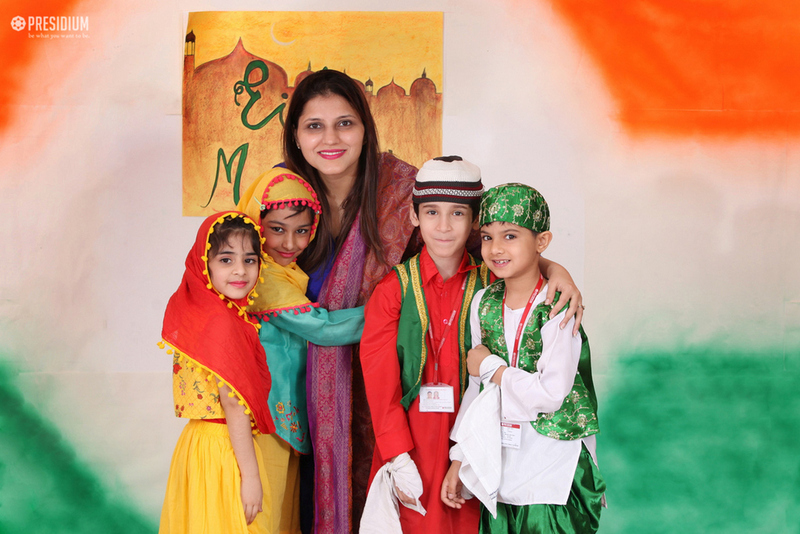 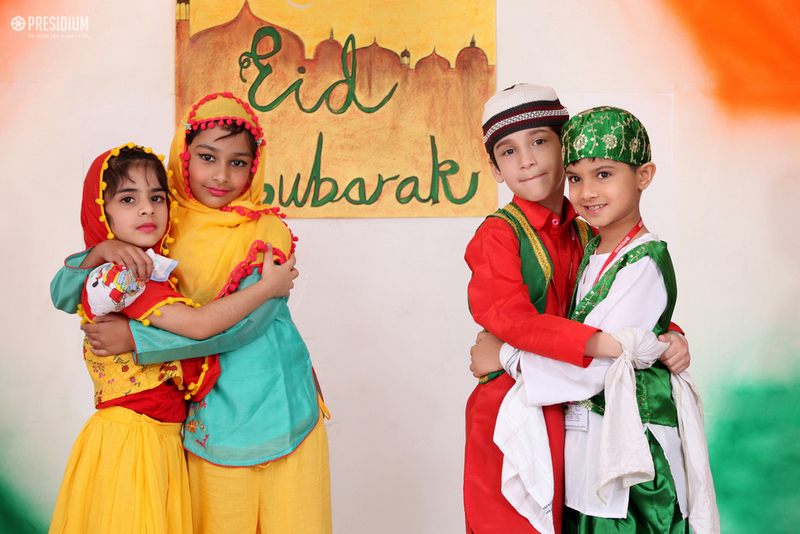 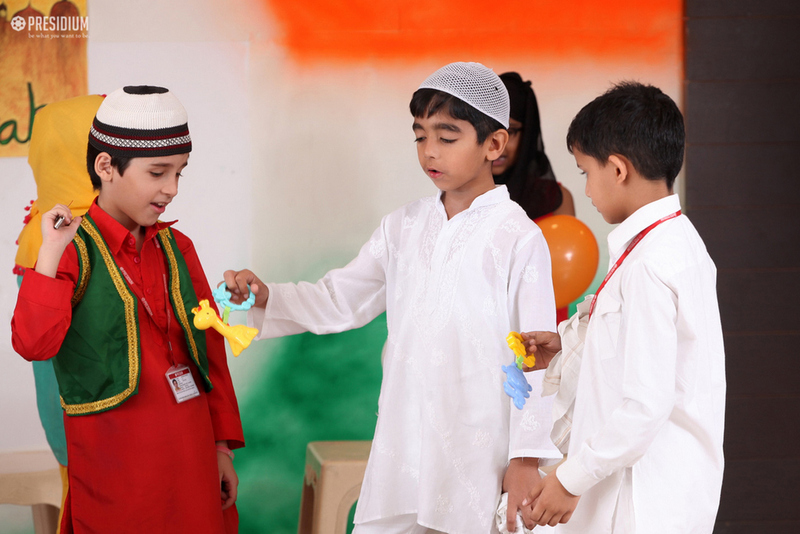 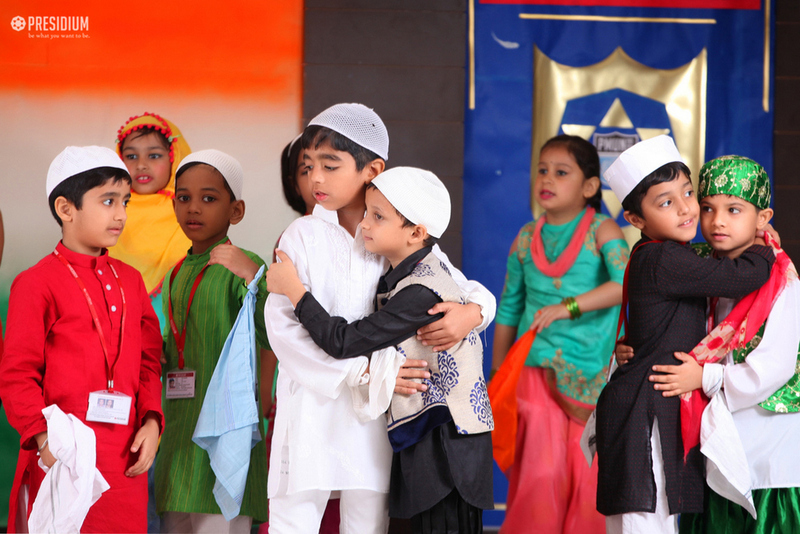 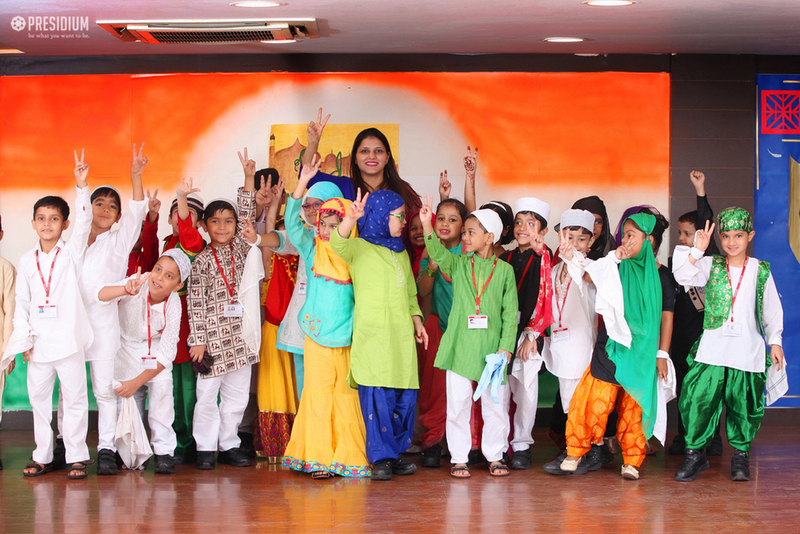 Students of grade 2 conducted a special assembly to enlighten everybody about the importance of this festival. 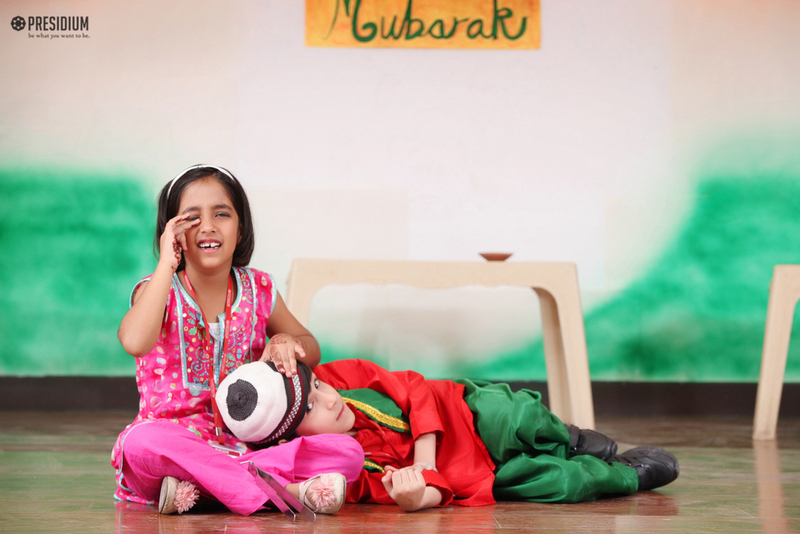 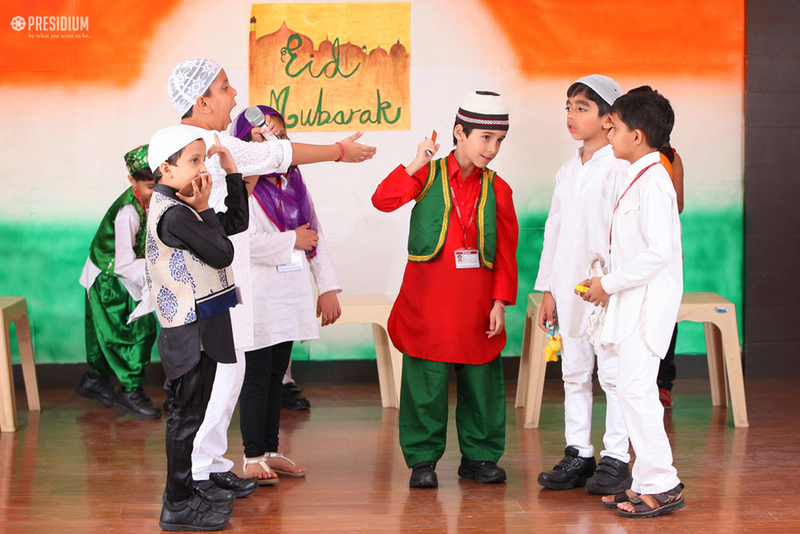 The assembly commenced with the thought of the day, followed by a play depicting the sacrifice of Ibrahim and the celebrations associated with the festival of Eid from all around the world. 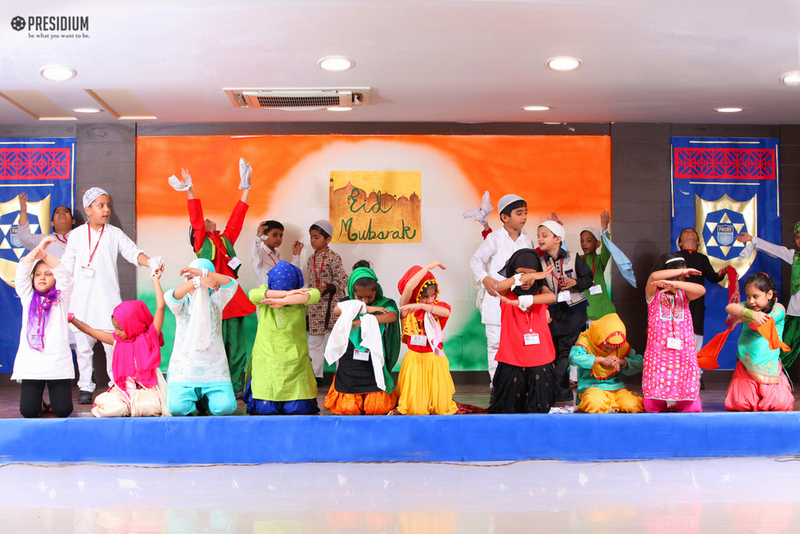 The act was based on the famous play by Premchand ‘Idgah’ describing the true meaning of sacrifice.